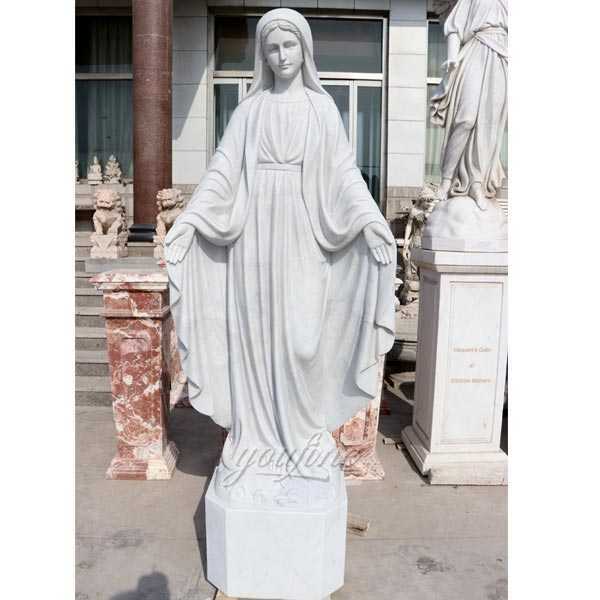 Large Catholic Statue Virgin Mary tend to be larger in size and more detailed than their outdoor counterparts.We carry a variety of indoor Blessed Mother figures to choose from,in a range of styles.Choose a lovely Our Lady of Mary figure with white robes or opt for a more colorful Mother with Child marble carve statue. 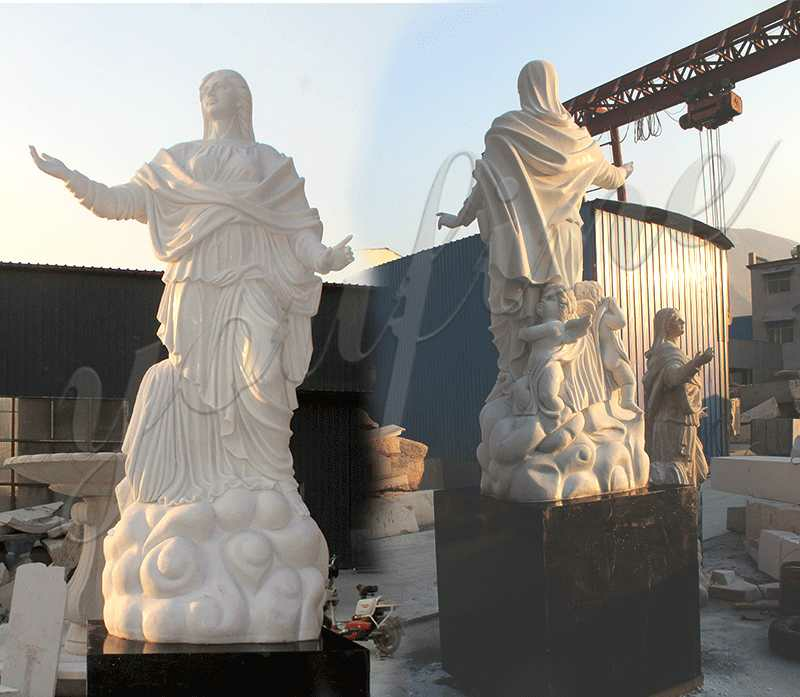 Our Lady, Mary, is the subject of much veneration as well as the subject of many pieces of art of Large Catholic Statue Virgin Mary. 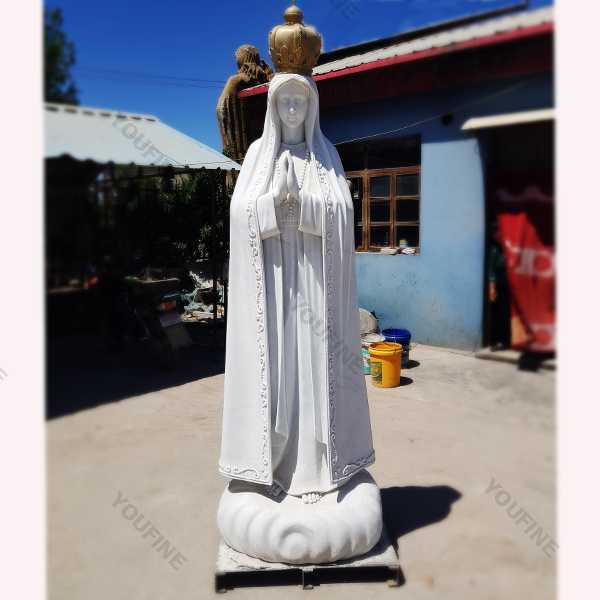 Maybe you are looking for Our Lady of Peace,Our Lady of Lourdes or perhaps Our Lady of Guadalupe. 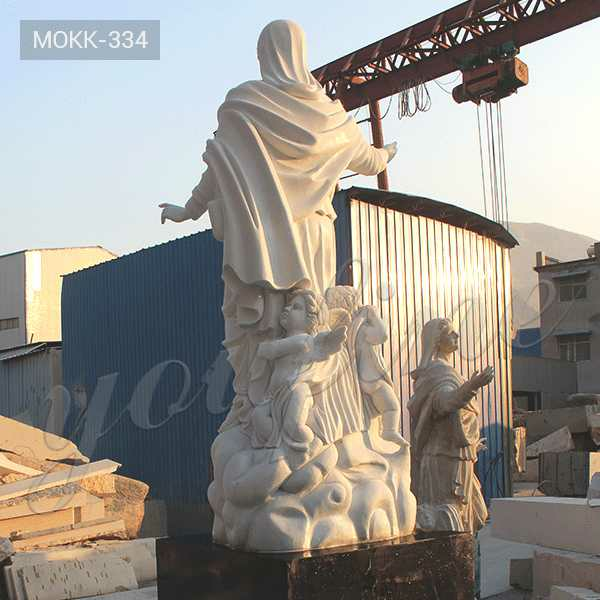 There are many beautiful pieces of Mary art available,painted by some of the greatest artists the world has known.Religious images of Our Lady can be found in our Mary art collection of prints, paintings and sculptures of Our Lady.The styles and techniques may vary,but the subject is always Mary,Our Lady. 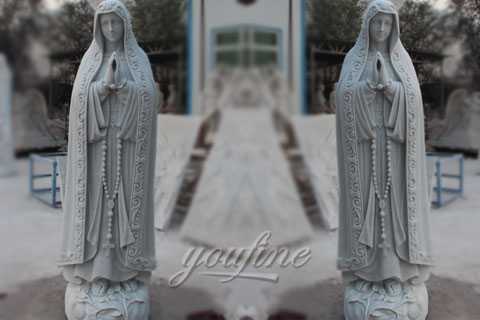 We have several wonderful statue designs of our heavenly Large Catholic Statue Virgin Mary for use in both indoor and outdoor settings.You will surely find a statue representation among the hundreds of statues here that will speak especially to you! 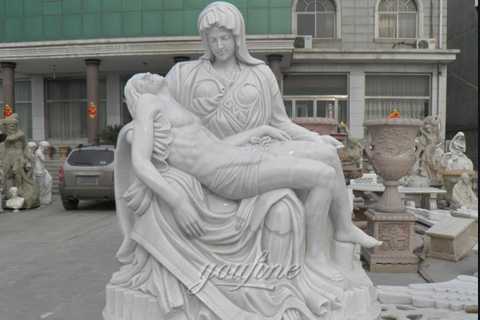 Our devotion to Mary leads us always to her Son,our Lord. 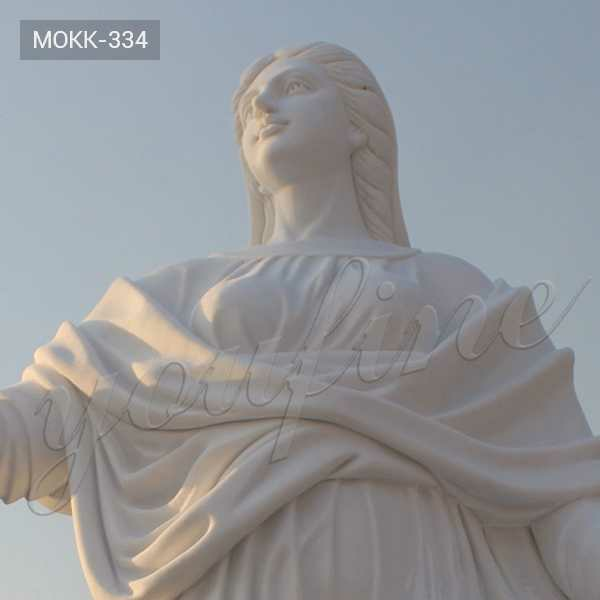 Out of her great love for humanity,the Mother of God has returned to earth several times to call us to turn back to God with all our hearts.She appears as the people of each time and place need to see her. 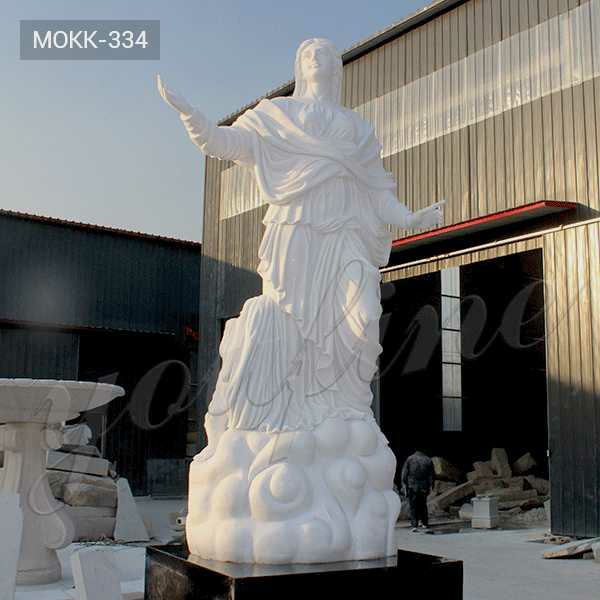 We can provide the expertise needed to make the process,of turning a concept into a visual reality,a simple one.Once a concept is chosen,choosing an artist or image is a difficult process.We can offer design solutions and give you proposals from a panel of artists,keeping your decisions objective and giving you the freedom to manage your project without the worry. 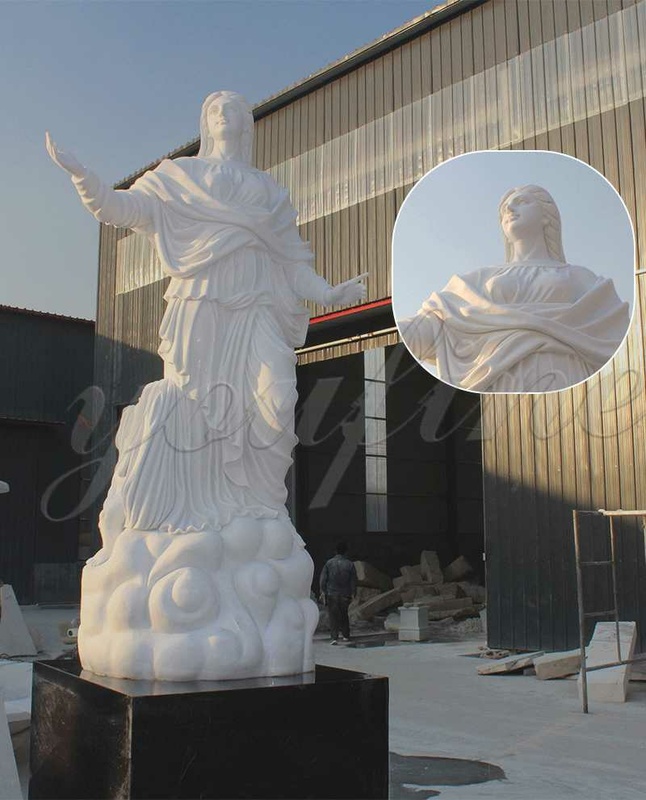 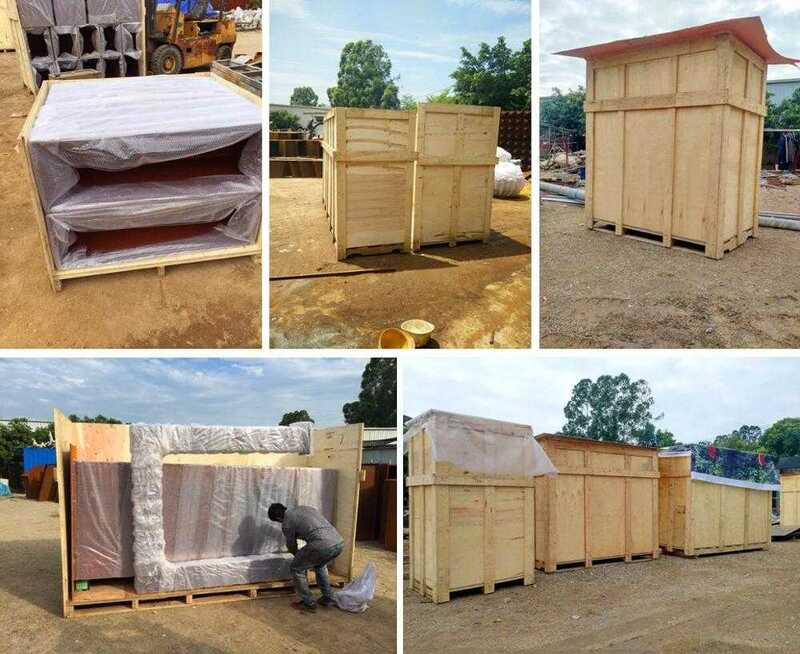 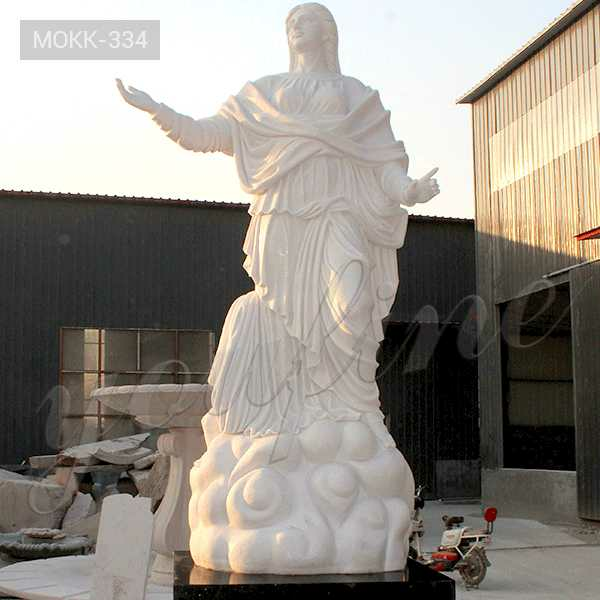 So if you have requirement about Large Catholic Statue Virgin Mary or want to custom made any catholic statue in marble,please contact with YOU FINE ART SCULPTURE !